We’re heading into September – a new season and school year. I have absolutely loved the Summer. Laying in bed as long as possible most mornings, not getting dressed till lunch time and staying up late snuggling with my hubby watching drangon’s den and rom-com’s. It’s been fun and relaxing but it is coming to an end. As a family we’re looking ahead at the rest of year with laser sharp focus to plan for success. We are planning out every day of the week to coordinate school, work, study, blogging and our budding business. I’m getting quite excited at the challenges this new season will bring. And I’ll be having a Birthday this week, so what’s not to love about September! We’re getting lean and mean with our finances, health, time and productivity. And I know that to achieve our goals we need to make a plan and stick to it. There’s no point in chasing a dream if you don’t plan for its success. There are many things we want to change about our family habits. Quitting sugar is definitely the top of my list, especially after my dad shared this article – anyone else out there have a two year old sugar addict?? Rising early to read the Word and daily exercise is next, followed by a very detailed work/study schedule for my husband and I. It won’t be easy, but it most certainly will not get boring. With new challenges comes new adventures. We have signed up for one crazy ride and we’re poised at the starting line. So will you join me as I head into this new season geared up for action? I’d love to hear what your goals are for the next season. Follow me on Facebook, twitter, and instagram and share your journey! Who’s with me? 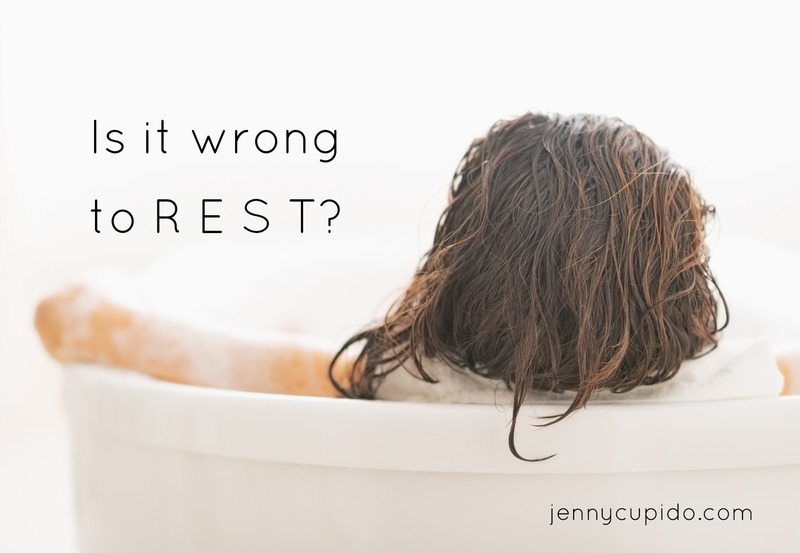 Is it Wrong to Rest? It’s amazing how difficult we can find it to stop everything and just rest. How guilty we feel when we’re not doing laundry, dishes and hoovering. But did you know that rest was part of God’s creation plan? He added on a whole day in the week just to dedicate to rest. He didn’t make the universe in 6 days and then start the week again on Monday. He saw what he created and realised he had FINISHED his work. Then he added a 7th day and blessed it and dedicated it to just resting. Isn’t that amazing!! Here we are running on a hamster wheel of work thinking that we’re never finished. I mean after all, isn’t it true that ‘a women’s work is never done’? So how could God take an entire day to just do nothing and rest? Wasn’t there oceans to tame, constellations to manage, people to feed? Nope, his work was finished. This is the key. We need to look at our week as 6 days not 7. We have 6 days to fit in all our work and have a whole day to rest, recharge, relax and enjoy the family we’ve made, the home we’ve built and the God we serve. Are we working towards that day of rest each week? Is your work ever finished? Do you feel overwhelmed by your to-do list and laundry pile? God created the universe in 6 days, saw that it was good and he finished – he stopped. Then he spent a whole day just to rest and enjoy his creation and all the work he had done and made it HOLY! Did you know that rest is HOLY! How incredible, and we’ve been missing it? We feel so guilty when we rest we think we’re sinning! But why do we feel guilty – because there’s still so much work to do, right? We need to draw a line and cross it to finish our work each week. We need to stop the tinkering, puttering and automatic laundry cycle and just finish. We are called to enjoy the work of our hands. If we don’t stop working and start resting (it’s only one day a week) we’ll never enjoy all the benefits of our hard work. Get your work done in 6 days, not 7. Spend a whole day in holy rest and you will have the strength and mental capacity to focus on the next 6 days of work. I was amazed at the response I got from ‘How To rest and Not Feel Guilty’. 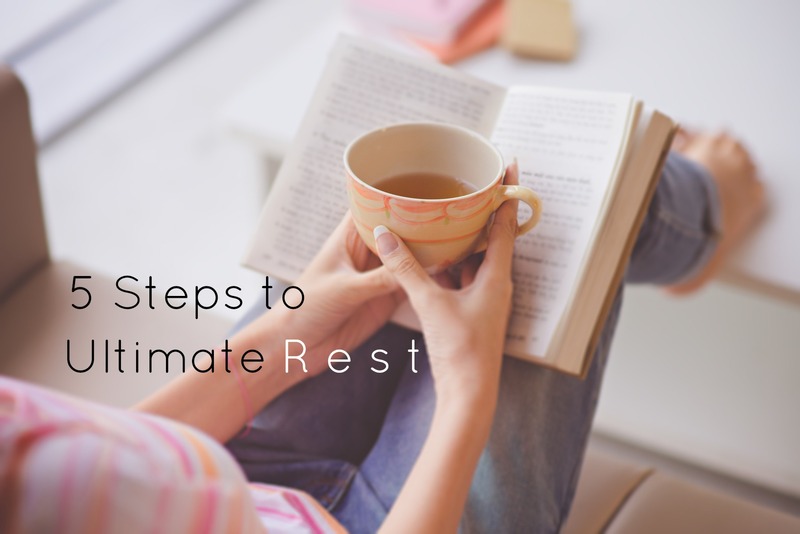 I thought I would go into it with a bit more detail on how we can actually make sure we get time to rest often enough so that we don’t reach breaking point and then feel completely guilty. Most of us will chill out at some point in our week. And yes, we all have weeks where every second is filled with a to-do list longer than the great wall of China, but those are the weeks where it becomes paramount to find time to recover. So here’s some ideas on how to get ultimate rest each week. 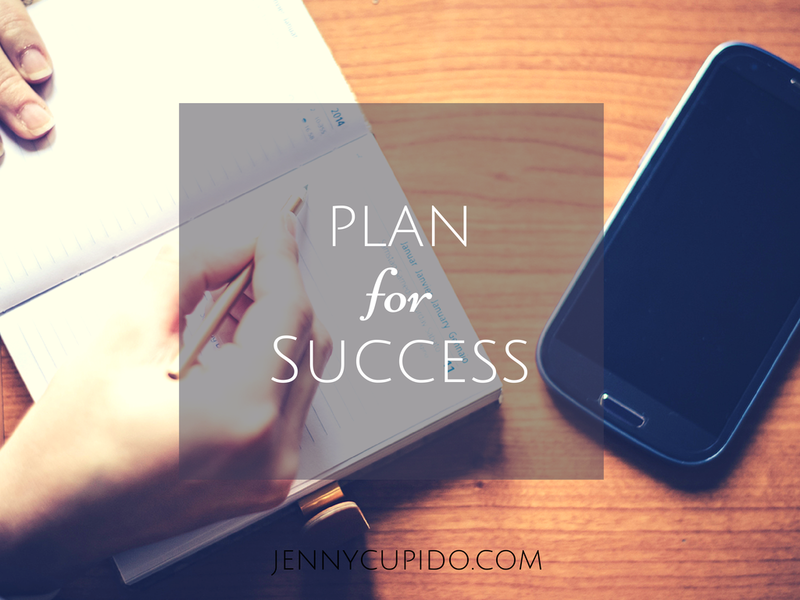 Learning to schedule in rest is the only sure way to actually make it happen each week. Spend 10 minutes before bed on Sunday night going through the week and scheduling in your time for rest. I try to keep to the same time each week, but not everyone’s schedule may allow for that. The most important thing is that you schedule it in every week. Like I said before, we all have different capacities and some of us reach our limits a lot quicker than others. One person’s rest may be another person’s worst nightmare. Make sure you do something that makes you feel relaxed. Not all of us need to take a nap to recharge, but don’t spend that precious ‘down time’ scrubbing your kitchen floor. It may be just having a couple hours of alone time one morning a week, a night out with friends to get in some proper adult girl time, or having a designated lie-in morning where you don’t have to make breakfast for the kids. 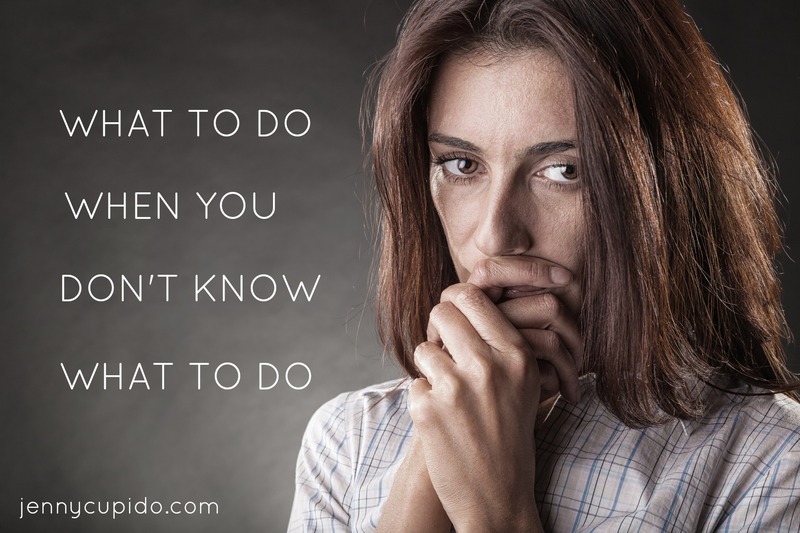 So often in motherhood we can lose our joy and passion because we’ve stopped learning or trying new things. Life can become quite repetitive with babies and it can squeeze all our creativity out of us. Take up a new hobby like knitting or crochet, join a book club, try a new sport or learn a new skill like photography. Stretching our minds and getting creative is incredibly therapeutic and excellent exercise for our brains. Keep that grey matter moving! You probably saw this one coming, but we need sleep to improve our mood and generate necessary hormones, to heal and strengthen our bodies and improve brain function. These all seem like pretty important things in our lives, but most of the time we simply don’t get enough sleep to keep our bodies functioning properly. With 4-5 hours of broken sleep most nights no wonder we’re irritable, have headaches and find it hard to cope with crying, teething toddlers! Set your alarm for 30 minutes before you want to go to bed to get into the habit of going to bed at the same time each night and make sure you get at least 7 hours of sleep. This may seem out of place, but when we get stressed we can sometimes back ourselves into a corner. We can easily withdraw emotionally when life gets full-on and go into survival mode. This kills the love in our lives. Don’t forget to enjoy your family. When you feel like escaping from your family – don’t. Make a plan to do something relaxing together like going for a walk through the woods and coming home to hot chocolate and a bath, go on a date with your husband and spend lots of time kissing. This may just sound like a lot of work, but believe me, it’s therapy heaven! You’ll remember why you love the people in your life and you’ll get the best out of them. I hope this gives you some ideas on how to create time in your life to rest. Share your ideas, what’s your favourite way to rest and recharge?? Every day we are faced with issues, situations, thoughts and attitudes that challenge us. They challenge our attitude, behaviour, thinking and sometimes even our faith. We can then get lost in our pattern of thought that we think will lead us to an answer, when it really just leads to more doubt and fear. I love what my friend, Will Marais, says “when you don’t know what to think, think about what you know.” He shared this after telling of his shock after the death of his only son. This grabbed hold of my heart. What do I do when my faith gets shaken, when my beliefs get challenged and my way of life comes crumbling down? I go back to what I know. And what do I know? That I believe in God the Father, Christ the Son and the Holy Spirit – my God is three in one. I believe in the resurrection, that Jesus will come again and that Jesus is Lord. This is what I believe. No matter what happens, not matter how little I understand of anything else, I will always know this of my God: that he loves me with an everlasting love. When I read about David in the Bible I see more and more of how conflicted he was. He was always trying to make sense of things happening in his world. He just couldn’t understand so much of what went on in life. But he would always, always, always return to God and take comfort in his unfailing love for him. If you’re worried today, troubled or afraid – find your comfort in the eternal love of God that is steadfast, secure and immovable. Stand on Christ as your cornerstone. He will not change. Take comfort today in our Sovereign God. Nothing and no one is greater than Him. Annnnddddd I’m late again! Time is seriously running away from me this Summer and I still can’t believe we’re almost at the end of it. We still have uniforms, shoes and bags to buy and I’m not quite ready for it all. I’m still stuck in serious holiday mode and will need to start making more of a conscious effort to get myself and the kids back into routine. Today we’ll have 10 kids in the house for part of the day, so I won’t be spending any more time on my laptop. As my mum reminded me yesterday, I don’t want to let the Summer go by without soaking up every moment. You only get so many Summer’s with your kids. I’ve been really enjoying mine and have loved the closeness we’ve all shared. We’ve had adventurous days out, chill days at home and lots of hugs and kisses. All that to say that we’re having waaaaaayyyyyy too much fun to post anything useful today. So go and enjoy some cuddles and sunshine with your kiddies. I’ve just created a new Facebook page for the blog so please come and join us so we can get to know each other better! I absolutely love the weekends. I still get super excited that my hubby gets to stay home, the family time we’ll have and all the fun stuff we’ll get up to. I love that all 6 of us end up on our bed at some point in the morning and that we’ll always tickle/wrestle to get everyone out of our bed. But come Monday I’m exhausted. Saturday’s are full of errands, adventure, fun and maybe a bit of work for me with blogging or my new business. Sunday’s are 100% devoted to church. We love being part of a local church and give it our full attention. We’re there early to set up, welcome and worship God together. We spend half the day at church and sometimes go on to a lunch somewhere with friends or have people round for coffee and dessert in the afternoon. Monday’s have become my rest day. A day for me to catch up on things at home, get the kids back into routine and do absolutely nothing else. I try at all costs to not have visitors or go out somewhere. I just rest. 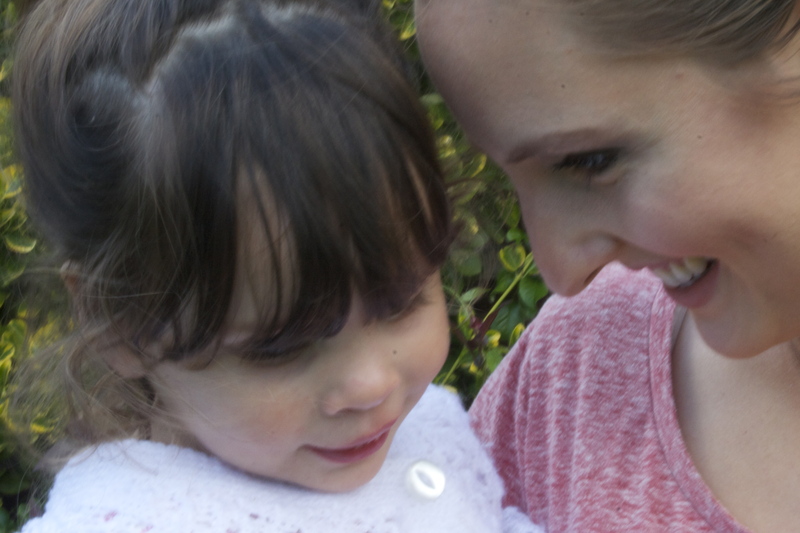 This can be one of the hardest things for us mum’s to schedule into our week. But it’s one of the most important days. Without it I easily burn out, get incredibly frustrated with my kids, get behind on house work and get mean with my husband. One day of chilling is all it takes to give my body and mind enough rest to recharge and get focused on marriage, family and work. The week’s can be long and the weekends can be a bit overkill sometimes so I know that come Monday I will not be up for chit chat or any expeditions. I’ve had to learn my limits and how to stay within them. I used to never need time to myself. But as I’ve had more children and as they’ve aged I’ve realised that I need mental and physical space to enjoy where I’m at. Don’t feel guilty about resting. It’s necessary and important. And remember that every mother has a different capacity. Some mother’s have an endless capacity and never seem to reach their limits. They have lots and lots of children and never seem to get tired or frustrated. Then there are mother’s of one or two who may find every day a struggle. It’s okay!! Take the time to figure out your capacity and limits and stick within them. Fit in rest each week and find what works for you and your family. What’s your way of recharging? Do you have a certain time or day just to rest? I remember when I was pregnant with my oldest I would walk into Mothercare at every chance I got and look at all the beautiful things that would surround our baby when she was born. Only when my beautiful baby came we had absolutely nothing to give her but our love and devotion. And when our second baby came the dreaming continued. I dreamed of dressing my little girls in matching dresses and pyjamas and how cute and adorable they would look. But again, that never happened. They were clothed in hand-me-downs, cast off’s and birthday gifts. We now have four kids being dressed with hand-me-downs, cast offs and birthday gifts – and we have clothes coming out of our ears! When I do the laundry I am overwhelmed by how many clothes they have, where did it all come from?!? Having a small (minute, miniature, minuscule, microscopic) budget has made me have faith that God is our source and not Baby Gap – seriously, that store is like heroine for mothers. Every pair of shoes, socks, pyjamas and onesie is a testament of my Father’s love. My children are truly in my Saviour’s care. 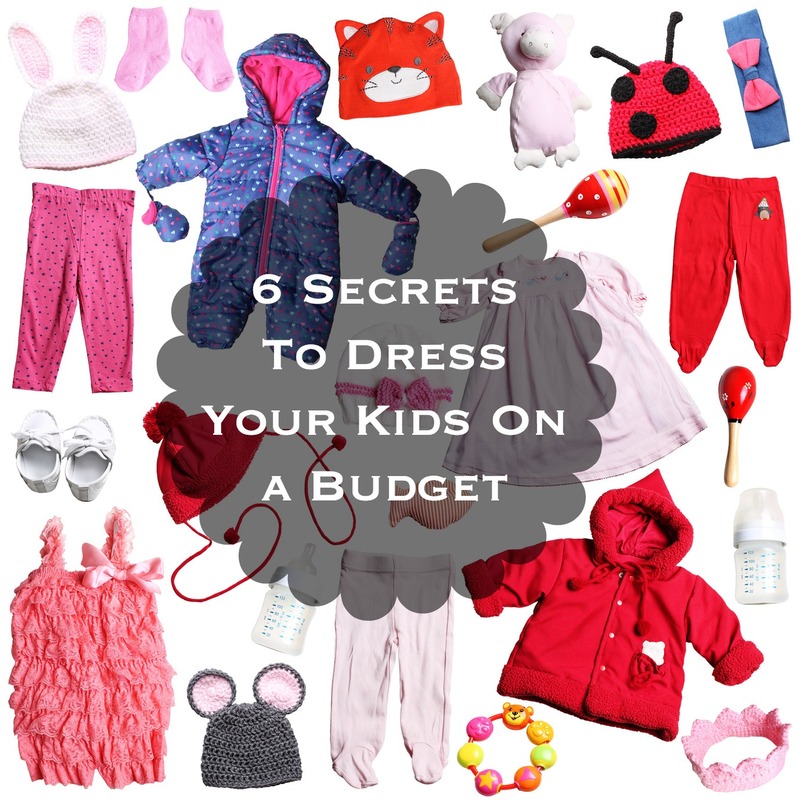 Here’s what I’ve learned from having to dress my kids with faith and not money. I remember my mum calling me while I was in Mothercare one day (yeah, I was there all the time) and telling her about all the gorgeous and absolutely necessary baby items they had. She got very serious with me one the phone and said -Don’t. Buy. Anything!!! I walked out empty handed and never had a need to go back to Mothercare. Don’t be anxious (distressed, uptight or fearful) about what you don’t have. Take it to God in prayer and trust in His faithfulness to provide for all your needs. And don’t go running to Next every time your child gets a stained t-shirt. Remember rule number 1 and put your faith into action. In our world of choice we don’t like not getting what we want. But if you say yes to a bag of baby clothes, shoes, bedding, toys etc. then the next time that person is getting rid of something they’ll think of you first! One bag of baby vests could turn into years of hand-me-down kids clothes. It all starts with saying yes. When I get offered anything I always say a massive thank you and get all excited about what treasures could be waiting inside. My kids get super excited too and can’t wait to take the bags home and see what’s inside. This may sound really simple but you’d be surprised how easy we can get defensive about accepting a free gift. Be thankful that you are getting stuff completely free!! When we get home we pull out every item from the bag. I check the size to see who it will go to, then I check for any stains or tears and weigh up how badly we need it. You will be amazed the treasures we’ve been handed down. Nearly new Clark’s and Start Right shoes, Monsoon dresses that have never been worn and even the very pyjamas my girls have been praying for. I’ve only had to do this a couple of times, but when I’ve been needing something particular, like a certain shoe size or school uniform, I’ve simply put a little one-liner on Facebook asking if anyone has something they don’t need any more. I don’t ask for “Clark’s shoes only please” or “must be like new”, I ask for whatever they have spare or need to get rid of and I take it. People are usually so happy to get rid of unneeded stuff in their homes and know it’s going to be put to good use. I have a reputation for taking whatever I’ll get, so guess what – I get offered stuff all the time. And I’m so thankful for it! Without the generosity of others we would be living proper Amish style. If you’re trying to figure out how to manage a family on a tight budget this is a great place to start. If you don’t have to buy so many clothes, shoes, toys, books and every other item in Next and BabyGap think of how much money you’ll save!! We’ve been given beds, sofa’s and even cars! Two to be exact. Believe that God really does take care of your needs, even the most basic one of clothing your kids.